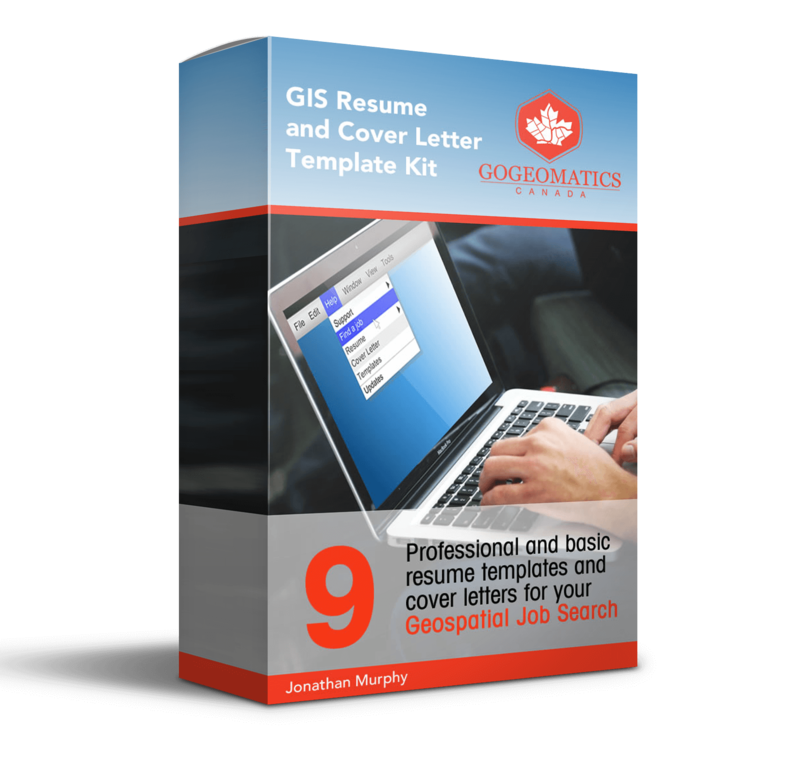 Geomatics Atlantic is a regional conference that switches between the Atlantic Provinces every year allowing the different geomatics related professional organizations to take turns hosting the event. 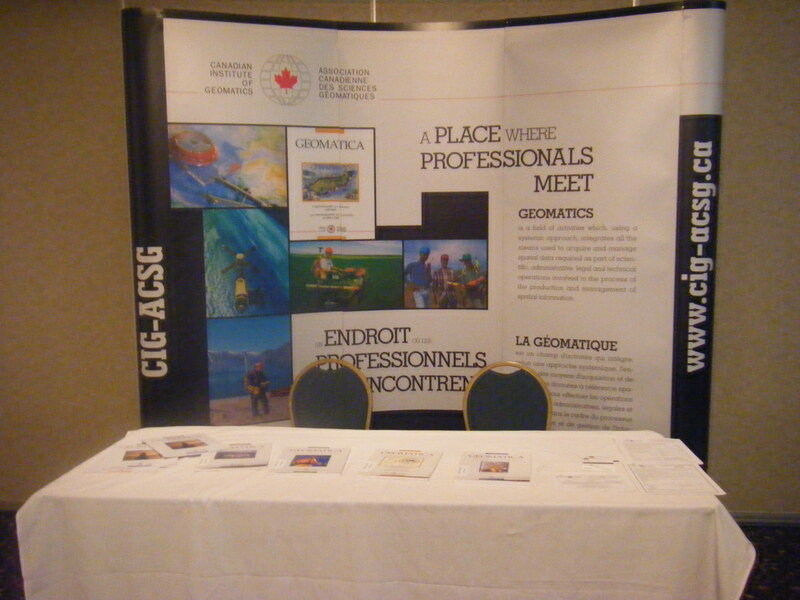 This year the event was held in Saint John, New Brunswick and hosted by the Canadian Institute of Geomatics (CIG) New Brunswick chapter. This was the fourth Geomatics Atlantic event that I have attended and perhaps the smallest as far as attendance, however what it lacked in quantity it certainly made up for it in quality. 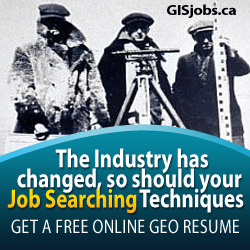 I have provided this brief overview and photo slide show of the event with the hope to encourage more people to attend future Geomatics Atlantic events. Day 1 included several free workshops put on by AGRG, SNB, ESRI, MDL, Blue Marble, Blackbridge Geomatics and Leading Edge that covered topics related to cloud computing, LIDAR, satellite imagery, and terrain analysis. The main theme of Day 2 presentations were focused around health care, online mapping and how the industry has been evolving over the past few years. It started off with a presentation by Dr. Mohamed Abousalem promoting Tecterra services and explaining how although they are dominantly working in the Canadian West that he hopes that they can expand in to the Atlantic Geomatics market soon. Most people were not aware of the many ways that this non-profit organization has been funding geomatics innovation projects with government funding so he had no problem captivating the audience. He also let everyone know that Tecterra is planning on hosting an event in Halifax early next spring. Several opportunities were provided for conference participants to mingle with the various vendors that took the advantage of the exhibitor hall. The industry was well represented by the vendors that attended and provided people with everything from various types of imagery and data right up to LIDAR sensors and UAVs. The conference social event was sponsored by Picaroons brewery in Fredericton who provided a taste test sampling of eight of their signature drafts. This particular sampling was more like an all you can drink event thanks to the low conference attendance, which is something that always goes well with a geomatics crowd. So needless to say that this one was no different and a big hit among many attendees. The focus of presentations on Day 3 were more remote sensing themed and revolved around topics such as imagery, LIDAR and hydrography. 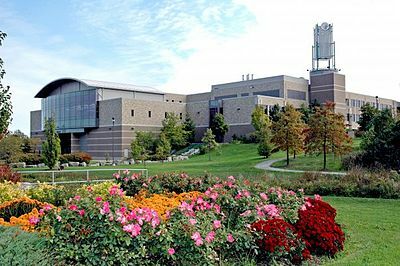 The first new Canadian Vertical Datum in 85 years was revealed and sparked interest from a majority of the audience. Several Unmanned Aerial Vehicles (UAVs, elevation data types and hydrography topics were discussed with an interesting twist involving two presentations on Bathymetry. Through the two separate and distinct talks people learned that marine mapping could be done with either high range lasers like the AGRG LIDAR system or also done with low tech equipment strapped to a kayak. Presenters from all across the Atlantic Provinces came together for this event and the three days of activities clearly demonstrated that Atlantic Canada is very active in the Canadian Geomatics Industry. 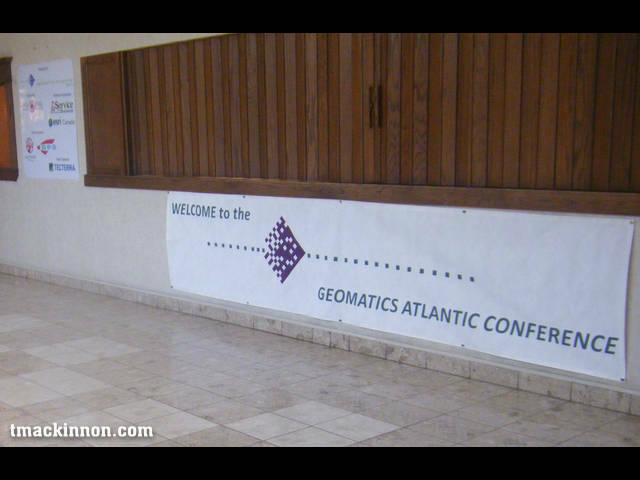 Geomatics Atlantic is scheduled to take place next in Newfoundland, hope to see many of you there.